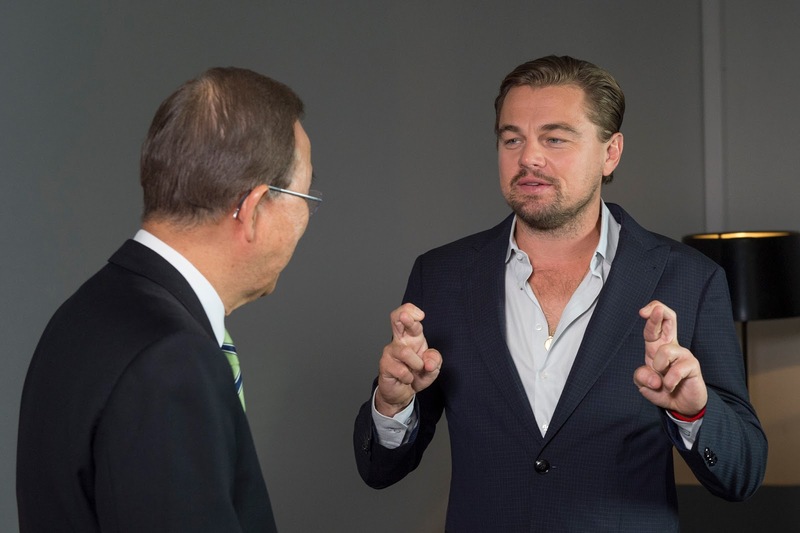 Actor turned environmentalist Leonard DeCaprio, with UN Secretary-General, Ban Ki-moon during COP21. Photo credit: United Nations Photo via Flickr. During the years I have been following the climate debate since the failed Copenhagen COP15 talks in 2009, I have never been more optimistic than I am today, the week after all the 195 UN countries finally came together to secure a global deal on climate change. We should not downplay what a huge an achievement this is. The deal has its critics, plenty of them. But it is worth noting that the supporters far outweigh the critics. And the supporters are as diverse as green groups and environmentalists, scientists, politicians, businesses and so on. We should of course not be complacent about what is needed now. And there is no doubt it is going to be incredibly hard to achieve the goals that have laid out. But as many have also argued, it has set the world on a clear path that we should move towards a low carbon world. I was somewhat surprised that the 1.5-degree target made its way into the agreement, as this was a goal I no longer thought we had any chance of agreeing on. But let us also not forget that we earlier this year passed the terrifying 1 degree of warming. 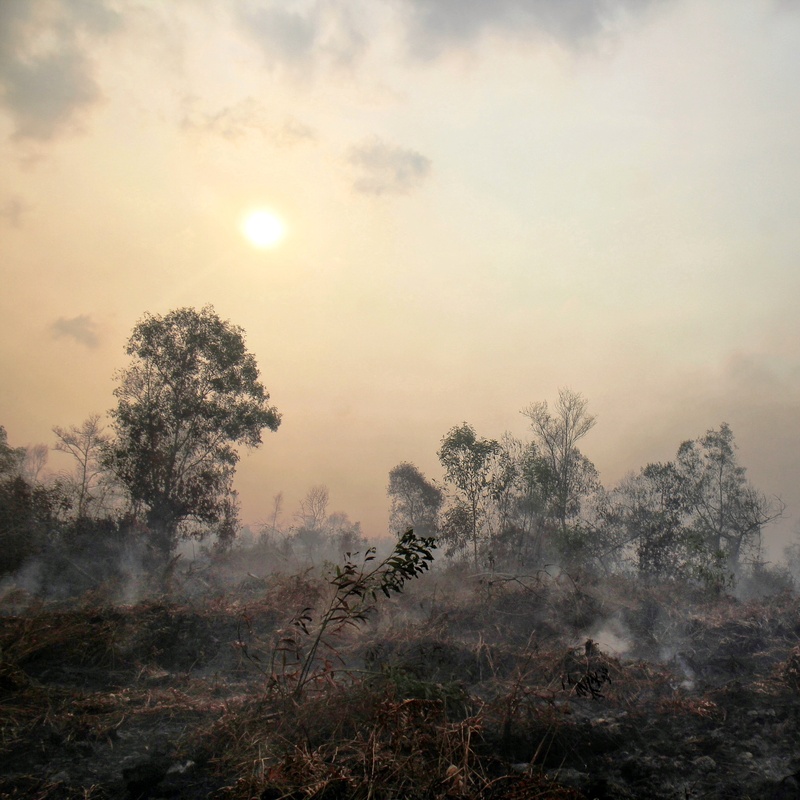 This means that if we are to meet the 1.5-degree target we can only emit greenhouse gas emissions up to 0.5 degree of warming – with today’s technologies. And while the deal that was just signed was a legal document, it was based on voluntary efforts such as the Intended National Determined Contributions (INDC), the target that each country had to submit. And they were so far off what is needed, that they would still put us on a trajectory of between 3-4 degrees of warming. So moving forward, there are clear issues to confront, and our ambition must be raised. And this is why the fact that the Paris Agreement will be reviewed each five years is so crucially important. But let’s just take a minute to consider how complex the UN negotiation process is. The UN works on consensus, this means that before any deal can be signed each UN member state must agree to it. If just one country does not agree, no deal can be reached. Some countries are heavily reliant on fossil fuels for their economy and development, are at one side of the spectrum. And other countries, such as small island states who are at the forefront of climate change, are at the other end of the spectrum. So compromises have to be made, and bridges have to be built. We should also pay our respects to the negotiators, the UN climate chief Christiana Figueres, the French COP president Laurent Fabius, and many others for their sheer determination to strike a deal. This, I honestly believe, will go down in history as the moment when the world finally came together to deal with climate change. Last week, I took part in this HuffPost Live discussion (above) on the merits of the deal, alongside Bill Becker, Director of the Presidental Climate Action Project, Chris Williams, Author, Ecology and Socialism, and Eric Lyman, Special Correspondent, Bloomberg BNA. I believe that the strength in the deal is the ideology rather than the policies. It is a clear signal of intent, and it is the first ever deal on climate change, covering almost every country in the world. This gives a clear signal to investors across the planet, that clean energy technologies are the future. As a result of the deal struck in Paris, we will see a surge in investment in clean energy. We have already begun to see this in recent years, and this was even before there was an incentive. Now with an incentive in place, we will see it accelerate. Another example of how the deal is significant is that the coal industry is not at all happy with it. And the share price of the world’s largest coal company, Peabody Energy, took a drastic fall of 10% earlier this week while the share price rose for Vestas, the world’s largest wind turbine manufacturer. And it has also now become clear that we cannot afford to say no to any technology that will get us off fossil fuels and reduce our carbon emissions. This means that nuclear will play a role, so environmentalists protesting against nuclear power would also hold back progress on climate change. It is pleasing to have community-owned projects in solar and wind in order to get there fast enough. But the entry of large corporations, who can unlock large capital investments in large-scale clean energy projects, is vital. Some environmentalists with an anti-capitalist agenda shall just have to accept, that opposing such projects will also delay action on climate change. We should also come to realise that if we are to reach anywhere near the 1.5-degree target, that Capture and Storage (CCS) will have to play a role. Businesses and governments will have to play a large part in unlocking the level of investment needed. Since the Copenhagen COP15, we have seen a revolution in clean energy technologies. The cost of solar and wind has dropped rapidly while the potential of energy storage technology looks more and more promising. And I honestly believe that these breakthroughs have provided the catalyst to securing the Paris Agreement. I have huge faith in human innovation. Technology has got to get us out of the problem of climate change. When the next review of the Paris Agreement begins I have complete confidence that the economic viability of our known clean energy technologies will have improved vastly. And also, the emerging technologies of today such as wave, tidal, energy storage, algae biofuels, and hydrogen fuel cells are starting to be employed on a mass scale. So we have many more technologies to choose from. And who knows, perhaps we may even have developed a mechanism to draw CO2 out of the atmosphere? With the Paris Agreement, negotiators, ministers etc have taken an importantly huge first step, now we must take the next.